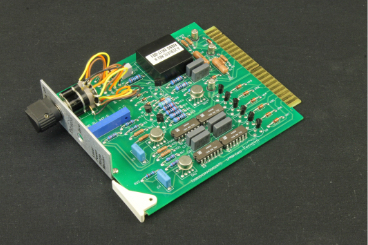 Paragon reverse engineered the average power range monitor (APRM) circuit cards and power supplies for a U.S. nuclear power plant. Our reverse engineered units have the same form, fit, and function as the originals and can be installed in the APRM pages with no modifications. The reverse engineered units were designed to be drop-in replacements that required no field work at the power plant. The circuit boards and metalwork were all built to the original unit dimensions and they were also verified to fit inside the original APRM pages. Test jack locations were maintained in similar locations as the original so there would be no learning curve for maintenance or operations personnel. 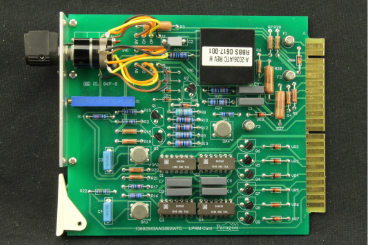 The traces on the circuit boards were routed as close to the original design as possible to reduce and/or eliminate any EMI/RFI risks. Any deviations due to component obsolescence were documented indicating the replacement had retained the same form, fit, and function as the original component. 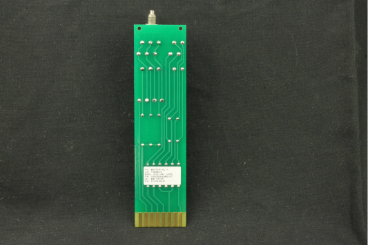 All circuit boards were manufactured to IPC-610, Class 2 Specifications. This project included 11 circuit cards, two system power supplies (5V and ion chamber power supply​), and the meter panel. The meter panel included the meter, wiring, and subpanels. The designs were seismically tested and qualified per the safety-related requirements of our customer. Additionally, the ion chamber power supply has also been seismically tested to another site’s response spectra. All units were functionally tested based on the critical design characteristics of that unit, developed from the original design, industry OPEX, and site procedures. 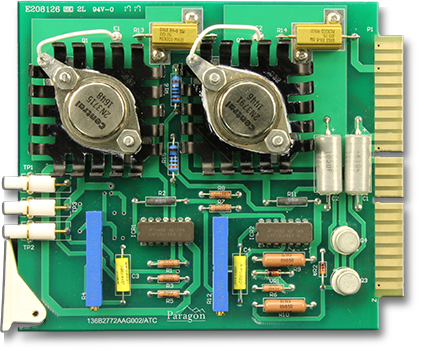 The Paragon APRM circuit cards, power supplies, and meter panels are fit, form, and functionally equivalent to the original units. They can interface directly with the existing APRM system components and operate in accordance with existing plant operating procedures.